Black Star Energy Ltd., a Ghanaian limited corporation, is Energicity Corp’s operating subsidiary in Ghana. 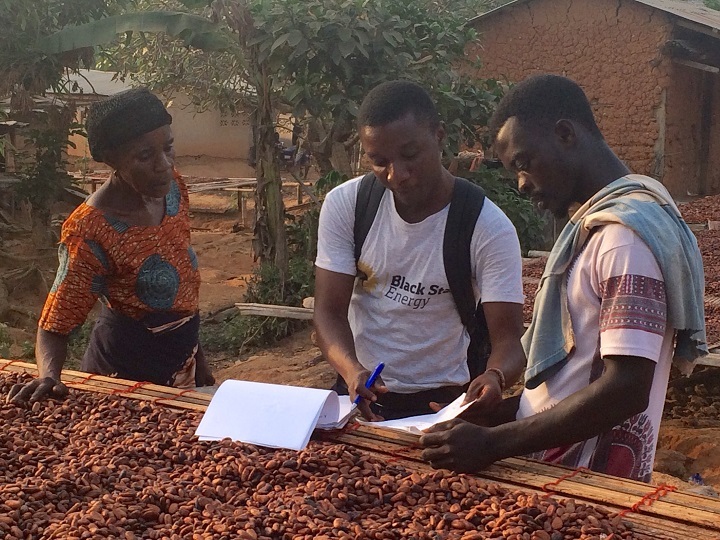 Black Star Energy was the first company to receive a commercial license to develop and operate off grid solar powered mini-grids in Ghana. 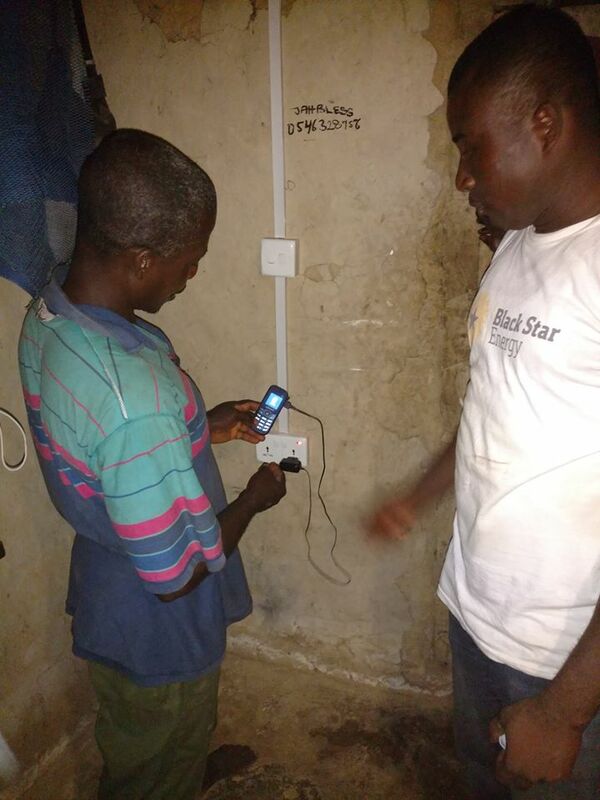 Black Star Energy currently operates 15 projects in the Ashanti Region of Ghana serving communities of 6000 people with reliable affordable electricity. 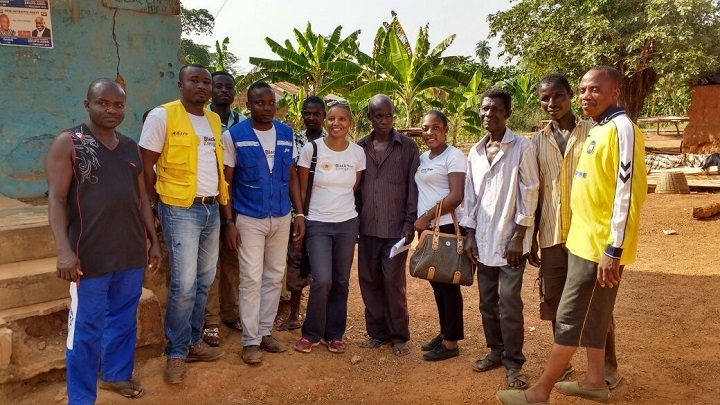 Black Star Energy’s team bring together leading engineers from the United States and Ghana. As part of its operating practices, Black Star Energy works with local people who live in the communities we serve as masons, carpenters, service technicians and distributors of scratch cards to put wealth back into the communities we serve. Excellence: We take responsibility for making things great; we also take responsibility and fix things immediately with anyone who is impacted if anything is less than great. Learning: We strive to always be learning as an organization and as individuals. We are not afraid to fail. We are afraid not to learn. Teamwork: we value our team and we value each other. We have each other’s back. We communicate when something is working well and on track, we over-communicate when something is not working well or on track. Honor: We honor the communities in which we work. We respect our clients, we respect our stake holders. We recognize that we are working across multiple cultures and that we try to understand each other’s perspective – knowing that it is our differences that make us the best. We may not always agree with each other, our customers, our stake holders, but at the core of every interaction must be respected. There is no excuse for ever violating this.